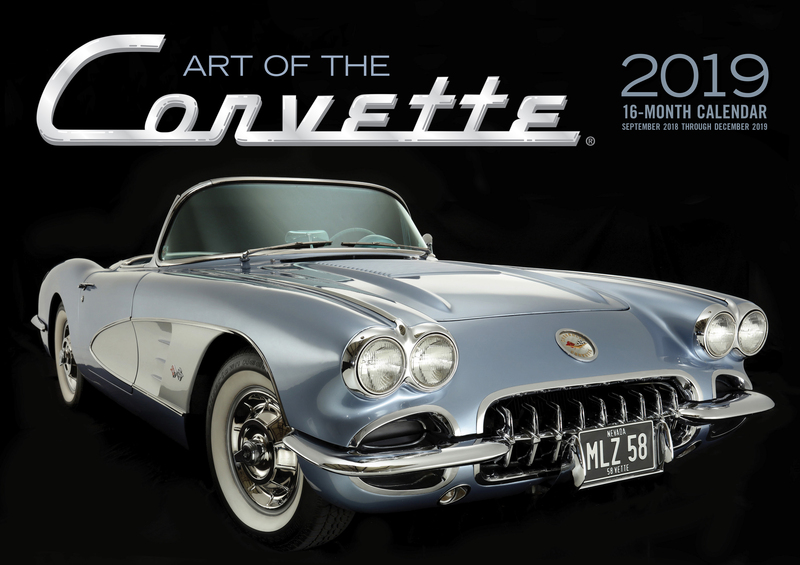 Art of the Corvette 2019 features all seven generations and over sixty years of classic and contemporary Corvettes and shows them off with incredible studio photography. 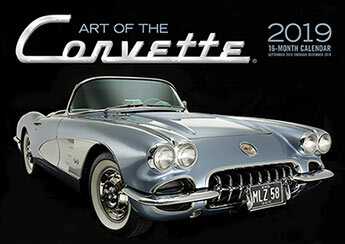 Art of the Corvette 2019 features all seven generations and over sixty years of classic and contemporary Corvettes and shows them off with incredible studio photography. The Chevrolet Corvette remains one of Americas most recognised and celebrated sports cars, and Art of the Corvette 2019 shows all seven generations of its iconic styling and power. This 16-month calendar features beautiful portraiture of over sixty years of the Corvette, vintage to modern, using tons of original photography and GM archival material. Art of the Corvette 2019 is here to remind original Vette fans why they love the car, and even features a 17x12-inch poster print for framing. The Editors of Motorbooks know their craft. Motorbooks is among the worlds leading transportation publishers, offering books created by motorings top photographers and writers, many created with major partners like Harley-Davidson, Chevrolet, Ford and Chrysler and magazines like Hot Rod and Cycle World.